With each calendar day passing by our mascot, Socks, would like to remind you that October is Adopt a Dog Month. With that in mind, Socks has a tale to tell of a Year to Remember. It was 2014, a frightened dog was wandering down a highway when a kind person picked her up and took her to Millhopper Veterinary Center in Gainesville, Florida. Luckily for the homeless pup the vet tech on duty saw a small dog, who with the correct guidance and love, would make someone a best friend. The vet tech knew just the right person, Shelby Bunting. Shelby had lost her best friend Cinnamon, a tiny Yorkie with a big heart, and was looking for a dog that needed a home. Shelby hurried to the vet’s office and upon arrival saw a super skittish, tiny black and white dog. She could see the fear in the dog’s eyes but could also sense an immediate connection. Afraid the little dog would end up in another abusive situation, Shelby scooped her up and drove her home. Shelby worked with the shy bundle of fur, while the tiny dog went to bathroom all over the house, chewed whatever she could sink her little teeth into and cowered when a male came near her. Once the dog even managed to get outside, through the fence and strolled around the neighborhood. When this happened, Shelby worried she might never see her new best friend again. It was then, she decided to call the black and white pup Annabelle. Shelby and Annabelle share a bond of love, happiness and friendship. Together, they are always chasing a dream…the next rescue, a no-kill shelter, a world free of animal abuse. Shelby Bunting is a model, star of the hit show Gainesville, waitress, animal rescuer and Real American Girl. 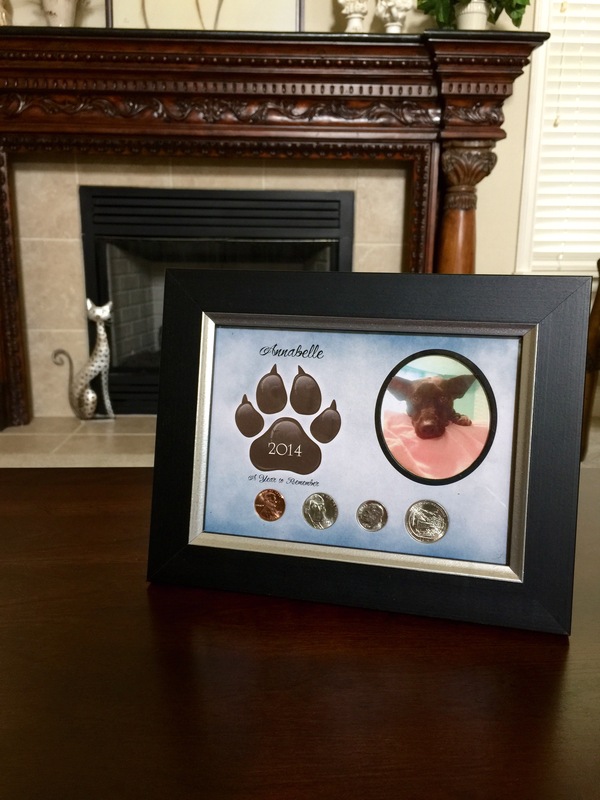 This entry was posted in Uncategorized and tagged american coin treasures, Annabelle, Coin Gifts, Coin Jewelry, Real American Girl, Shelby, Shelby Bunting, Year to Remember. Bookmark the permalink.